It's no secret that Samsung has for a long time planned to phase out its homegrown smartphone platform, Bada, and replace it with Tizen. While many of us hoped to see the first Tizen-running phone from Samsung this year, it seems like Samsung is going to be a bit too busy for that. Instead, for the remainder of 2012, Samsung will be focusing on the development of Android devices, as well as on smartphones running Microsoft's upcoming Windows Phone 8. 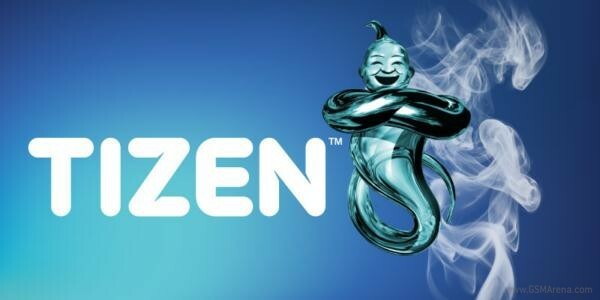 Tizen developers have blamed the slow progress on lack of development tools and poor software upgrades. Either way, with Tizen on the (slightly more distant) horizon, it's probably a safe bet that we won't see any more Bada phones. To check out a preview of Tizen on a developer device, go here.